Rural ruins: a profitable project for the strong at heart! You can find properties with land for less than it would cost to buy a small garage in Britain. The only problem is, it might need renovating. Many people undertake renovation projects with great success, but jump in without thinking things through and the experience can be painful! Here are a few tips to help you work though the realities of renovating a ruin and make an informed decision about your potential future home. If you’re considering a large renovation project, think with your head and not your heart – however much of a bargain you may have on your hands. Have you undertaken such a project before? Are you happy (if necessary) to live in a “work in progress,” complete with the dust and disruption that goes with it? If you’re being honest with yourself about the realities and are willing to embrace such things, then renovation work may be for you. Rip off those rose-tinted spectacles, especially regarding how long things will take. They always take longer! Rip off those rose-tinted spectacles, especially regarding how long things will take. They always take longer! That won’t necessarily be a problem, if you anticipate it. If you’re going for a full renovation of a ruin there are all manner of things that could delay your project – ranging from practical dilemmas to holdups with planning and red-tape. Take particular care if the ruin you fall in love with doesn’t have connected utilities. Electricity and telecoms connections can take a very long time to complete in Portugal. Speak to local people who know the area well; ideally who have undertaken similar projects. They will be best placed to advise you on what kind of hurdles lie in your way. In particular, they will be able to share the experiences they have had with utility firms and local authorities. These experiences can vary considerably from area to area, so it’s useful to have an indication of which parts of the process are likely to go smoothly and where you may expect delays. Can you imagine your beautiful home here? Then make it a reality! The local camara (town hall) is likely to feature in your life extensively if you’re undertaking a renovation project. Familiarise yourself with where you need to go, who you need to speak to, and what time of day the relevant departments are open (hint, probably not 9 to 5). 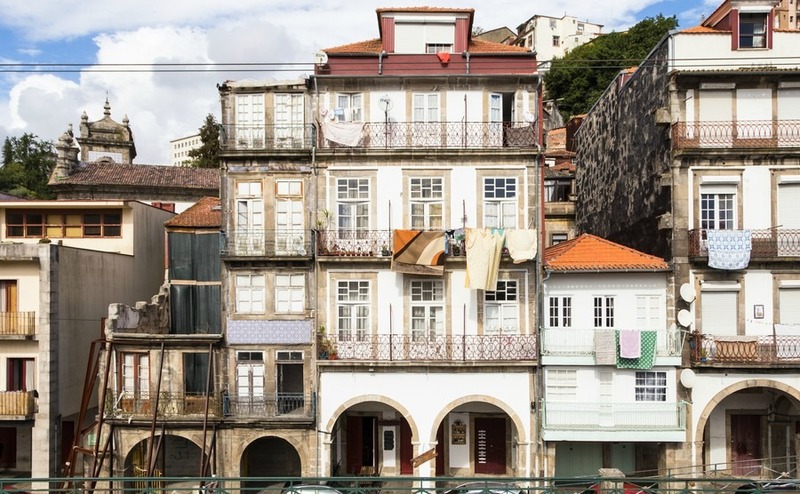 Portugal does have something of a “not what you know, but who you know” culture. Friends in the right places can often speed things along, so get ready to make those friends. You will need some level of professional expertise to complete your renovation project. Even if you’re very skilled at DIY and construction, you will need people familiar with local building, plumbing and wiring methods. You’ll also need people who are locally qualified to sign off such works. You’ll need people who are qualified to sign off works. Don’t assume you can do absolutely everything yourself. Yes, you can do a lot of it, but you will need to call in the real experts at certain points, and pay for their time. 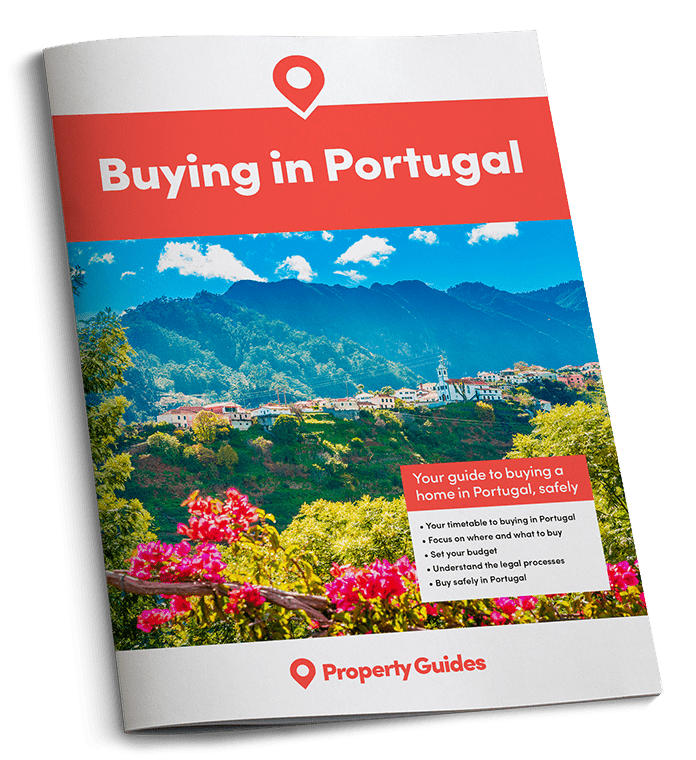 Renovating a ruin in Portugal can be a great way to create the home of your dreams at a low cost, but it’s not for the faint-hearted.